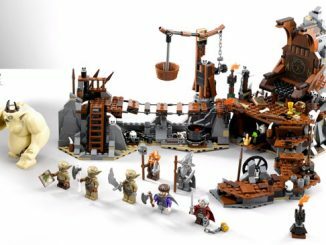 Lord of the Rings and LEGO collide in this awesome set based on a classic scene from the book/movie. 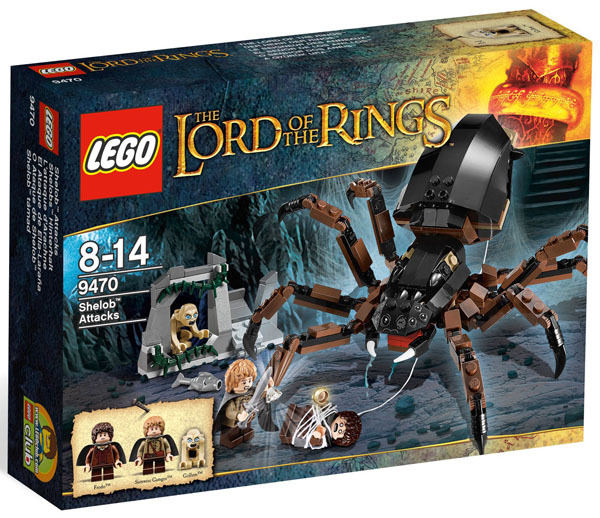 The LEGO The Lord of the Rings Hobbit Shelob Attacks set will be hours of fun for your child or even your own geeky inner child. 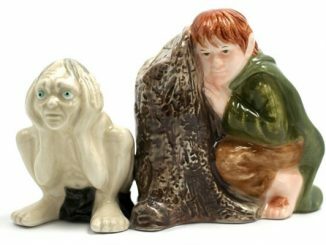 This set includes 3 minifigures: Frodo, Samwise Gamgee and Gollum. Plus you get the giant Spider, Shelob. 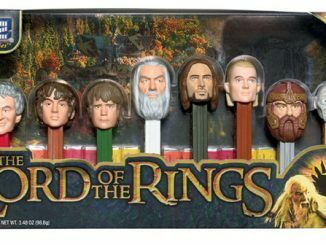 That would be neat enough, but you also get the Ring, Elven sword Sting, a hobbit sword, light of Ëarendil and a fish. 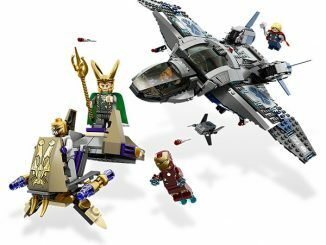 Escape from the clutches of Shelob’s attack with this new LEGO The Lord of the Rings Hobbit Shelob Attacks (9470) buildable playset! 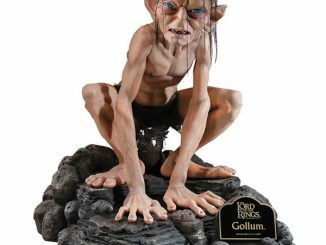 Stop Gollum from reclaiming The One Ring by saving Frodo from the webby lair of Shelob with Samwise Gamgee and the Elven sword Sting! 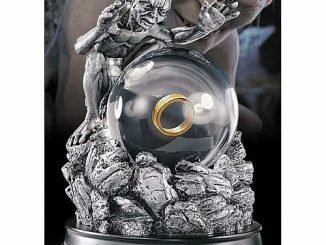 Plotting to reclaim The One Ring, Gollum lures Frodo into the lair of the ancient giant spider, Shelob. 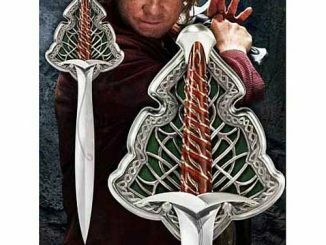 Will Shelob cast her web and capture poor Frodo or can Frodo’s brave hobbit friend Samwise Gamgee use the Elven sword Sting and rescue him in time? You decide! 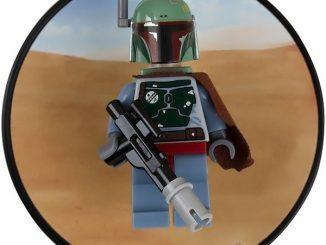 Collect the exclusive Gollum MiniFigure! Launch Gollum for a surprise attack! Extend Shelob’s web and capture Frodo! 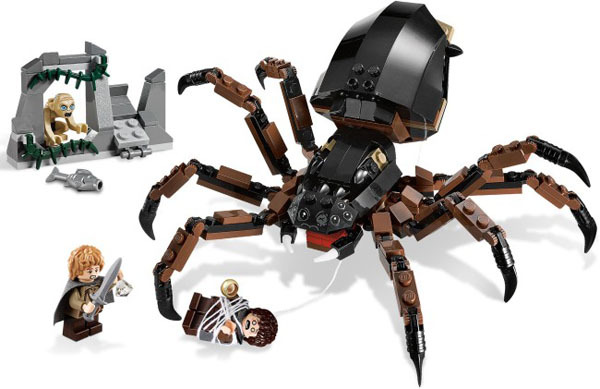 Shelob even has a string web with a hook and poseable legs. 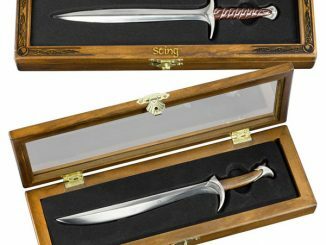 Relive the scene and save Frodo from Shelob with Samwise Gamgee and the Elven sword Sting. 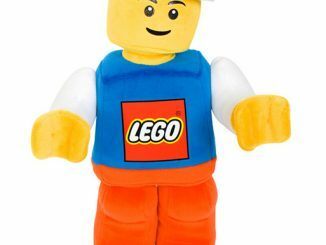 This amazing set is just $33.50 from Amazon.com, $24.99 at Toys R Us and $19.99 at the LEGO Shop. 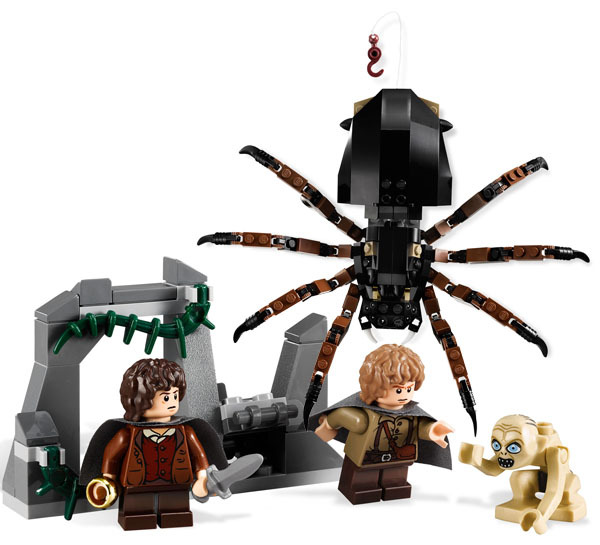 UPDATE: July 2012, you can now purchase the LEGO The Lord of the Rings Shelob Attacks at ThinkGeek.com for $19.99.